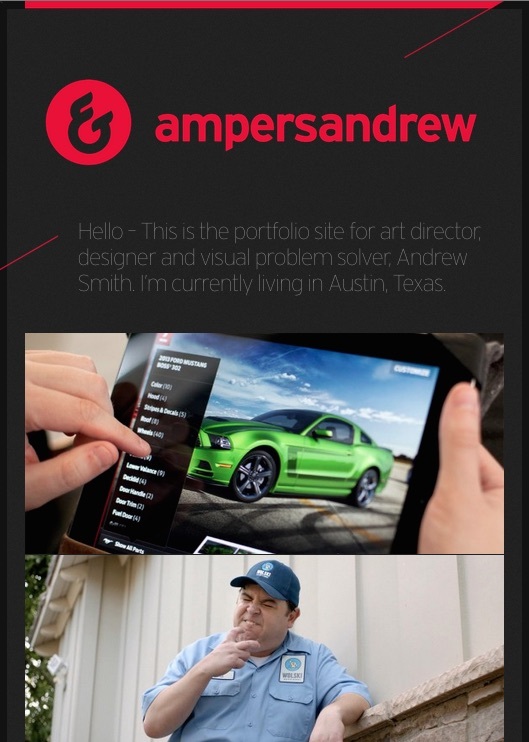 Built out a refresh of my friend Andrew’s portfolio. Now fully responsive, faster, stronger. More productive.